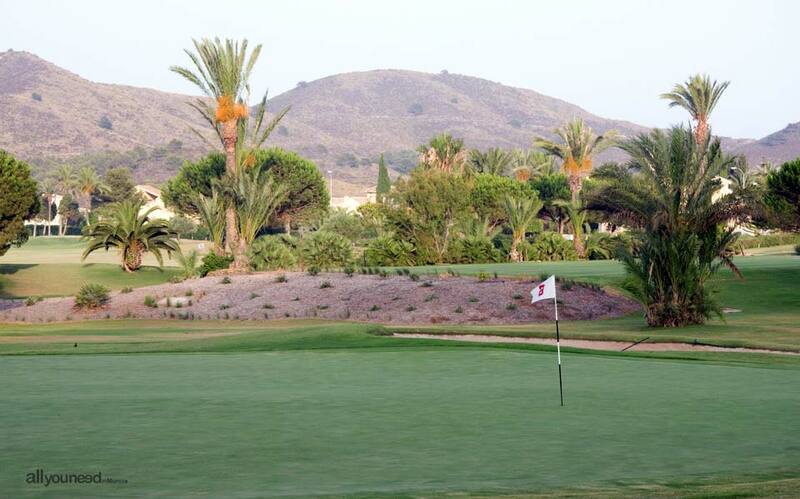 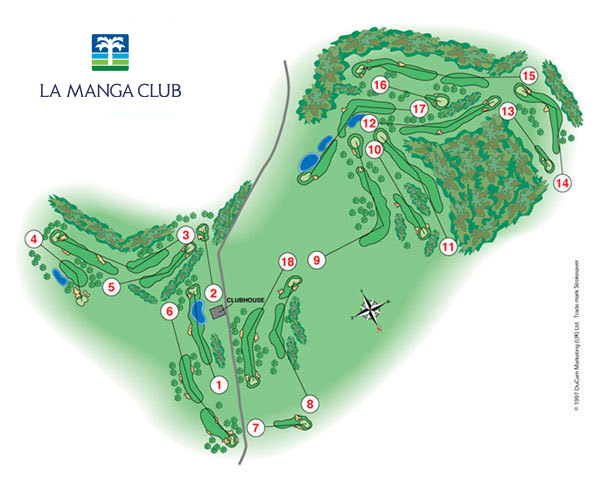 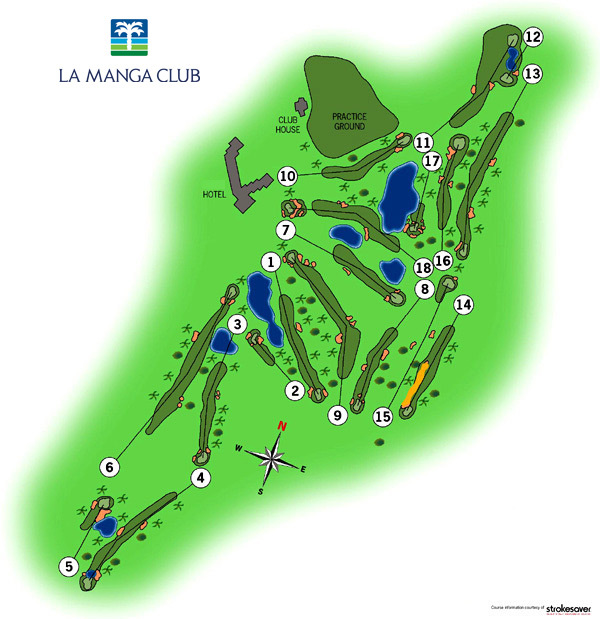 La Manga Club was built on the Murcian sunny coast of Costa Cálida in 1989. 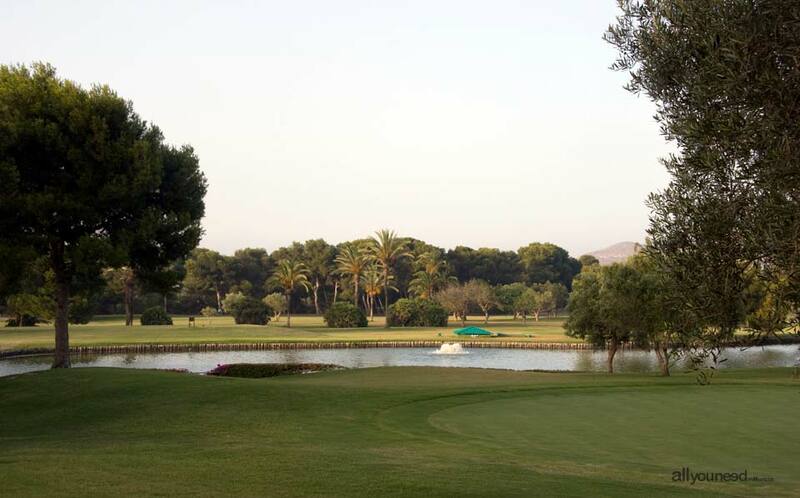 Ever since, the personnel of this prestigious club have done their best to keep the resort among the best international sports and leisure centers (nominated for best luxury hotel worldwide in 2009). 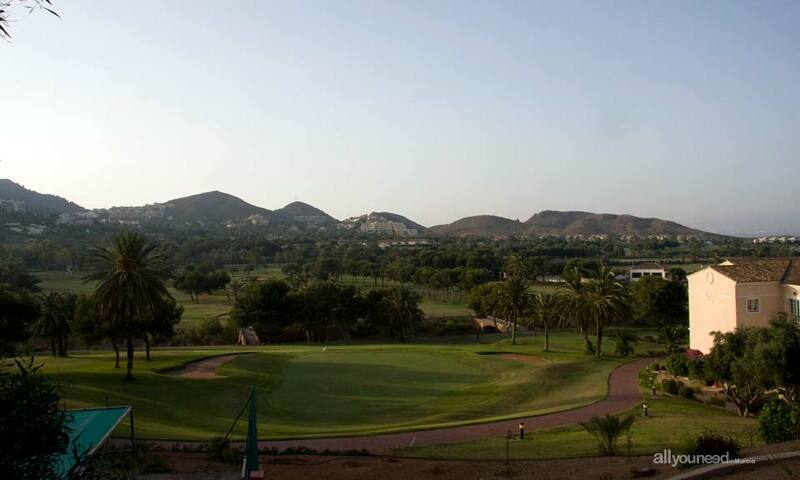 The incomparable Mediterranean climate, with average winter temperatures of over 15º C, makes La Manga Club a perfect place for spending your holidays alone, in a group or with your family any time of the year. 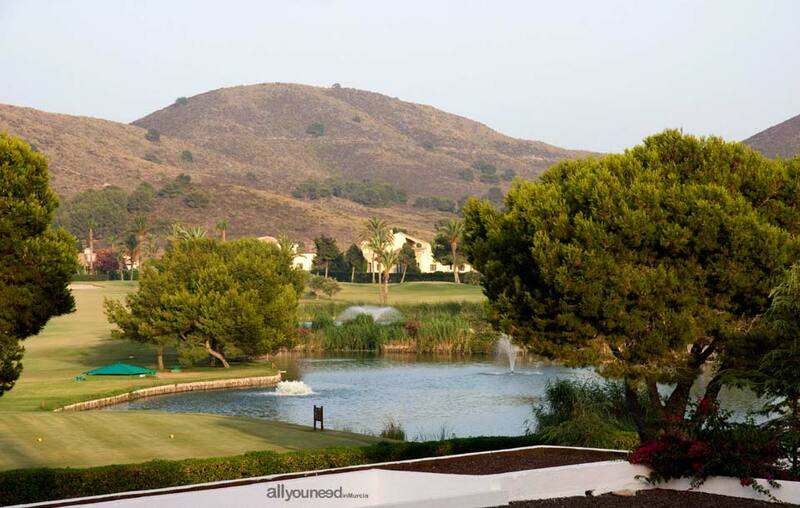 If you want the service and comfort of a hotel, La Manga Club Príncipe Felipe (5 stars) is meant to meet your every need. 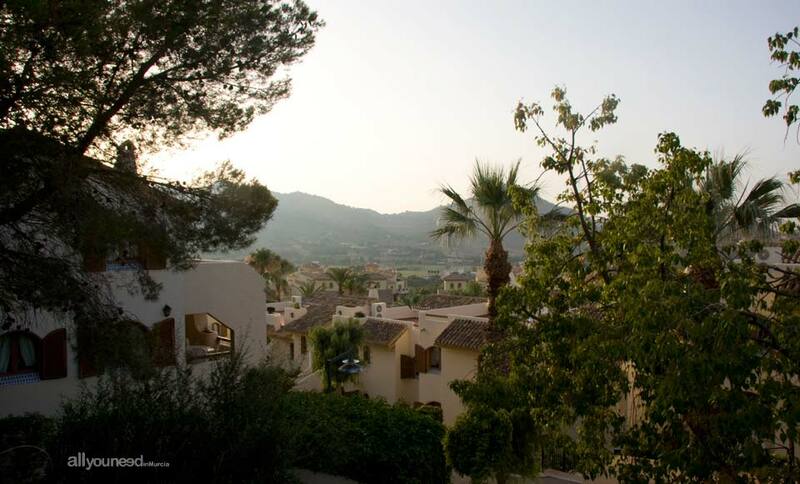 If you prefer the freedom and flexibility of self-catering accommodation, Las Lomas Village (4 stars) offers a variety of options aimed at making the most of your holidays. 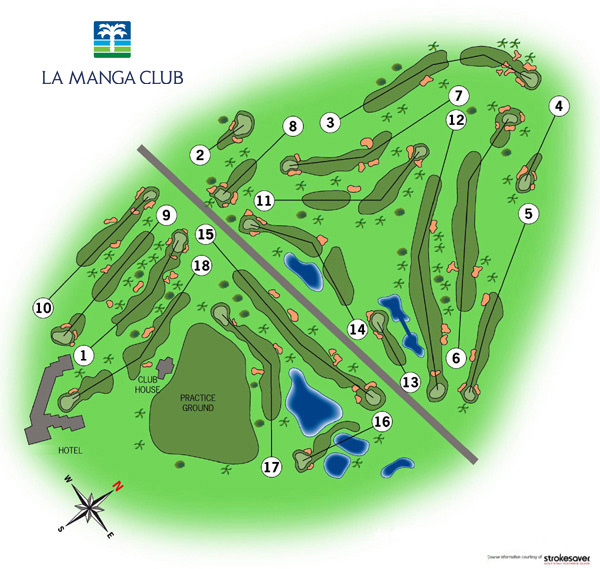 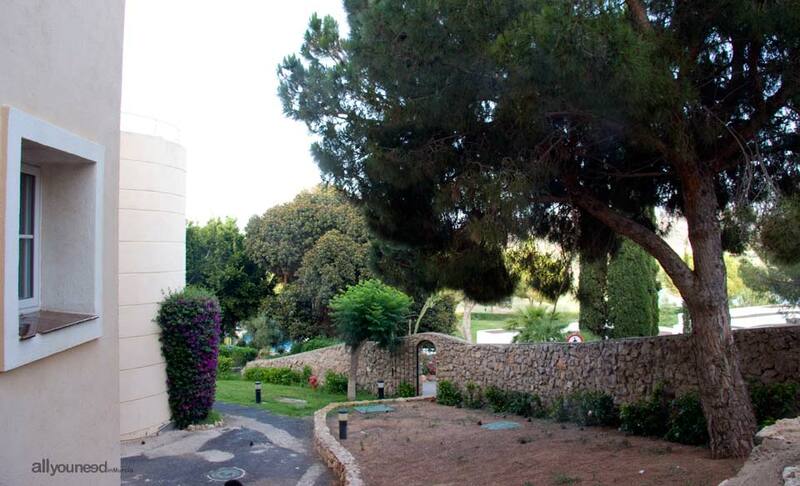 La Manga Club also provides world-class installations for practicing your favorite sport: golf, tennis, football, cricket, paddle, etc...as well as a place specializing in health and beauty: Spa La Manga Club. 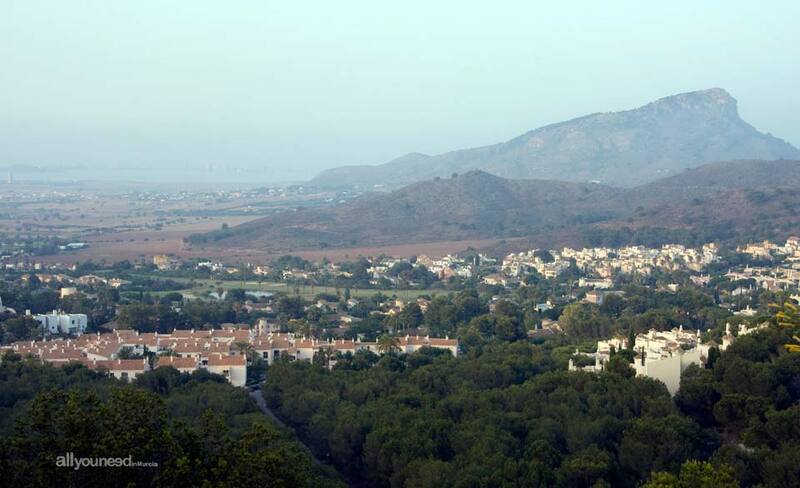 All these activities will be topped off by over 20 bars and restaurants at the Club, including Asian, Indian, Mexican, Italian and, of course, Mediterranean cuisine, in addition to beach bars, pool bars and traditional pubs.